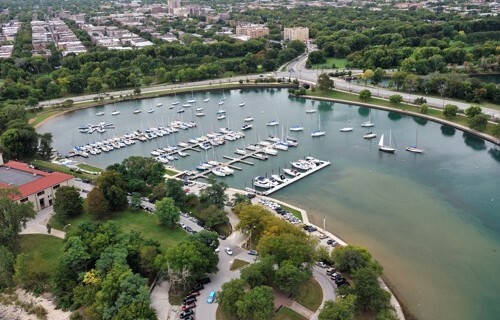 Jackson Park Outer Harbor is located in the heart of Jackson Park just off 63rd Street Beach. 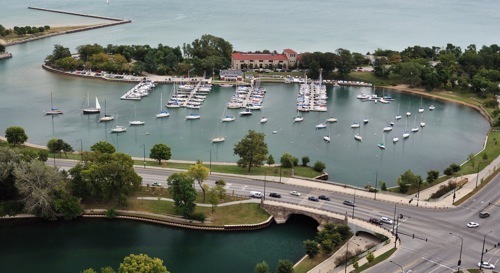 The harbor is beautifully set within the park and its quiet temperament and friendly faces make it a relaxing part of the lakefront. Jackson Park Yacht Club calls the harbor home and an old Coast Guard station stands watch over the western shore. 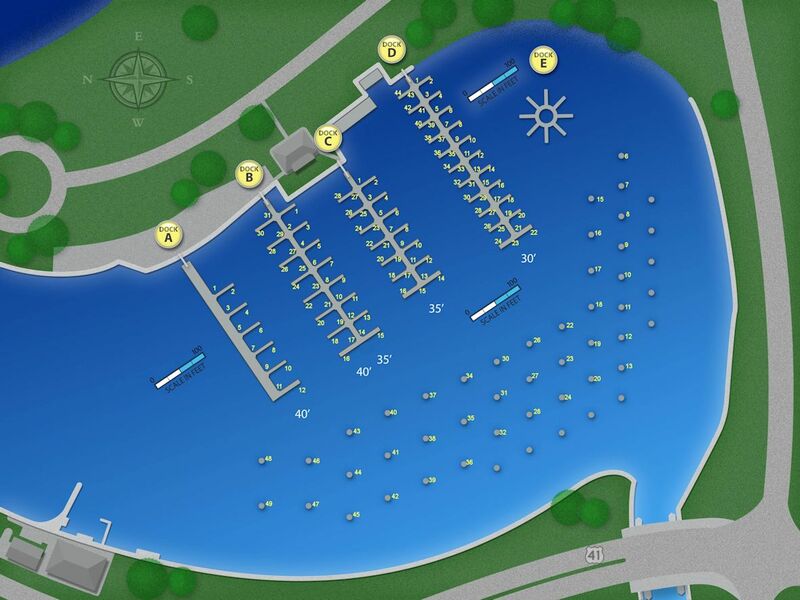 With 115 slips and mooring cans, the harbor can accommodate boats from 25’-40’ in length. Transient docking is available; you can submit reservation requests through the Dockwa app or website beginning May 1st. Waste pump-out equipment is available on a no-charge basis. The Jackson Park Yacht Club offers a mast stepping/unstopping capability. The harbor monitors channel 9 and 16 and the switch to/working channel is 68.